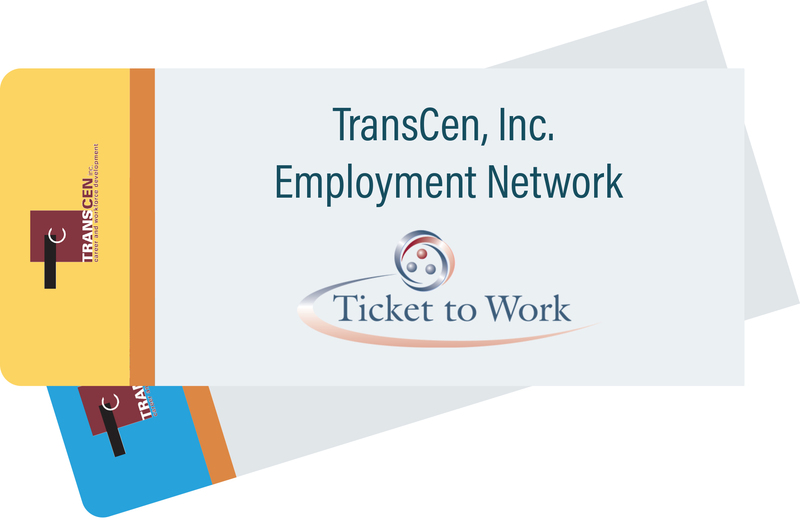 The TransCen Employment Network offers two phases of services that can help Social Security Disability beneficiaries succeed finding and keeping a good job. The goal of the Ticket to Work program is to assist beneficiaries reach employment goals that will eventually take them off Social Security benefits. Support services while on the job (also known as follow-along services). If you’re interested and eligible, please contact Andrea Cetera-Jines at (505) 803-7437 or by email at aceterajines@transcen.org. Ticket to Work is a free and voluntary program that can help Social Security beneficiaries go to work, get a good job that may lead to a career, and become financially independent. Social Security knows this can be quite scary and can discourage people from finding fulfilling employment. Therefore, they have designed a plan that provides beneficiaries with safeguards and protections. Anyone between the ages of 18-64, who receives either an SSDI or SSI disability check can use the Ticket to Work program. The program is free and voluntary, meaning you do not have to pay for services received under the Ticket program and there is no penalty for not participating. People with disabilities receiving benefits from the Social Security Administration (SSA) can use the Ticket to obtain services and supports to assist them in preparing for work and entering and maintaining employment. There is no actual paper Ticket to Work, receiving SSA benefits automatically makes you entitled. SSA pays approved providers of services, referred to as “Employment Networks,” when the Ticket Holders they are serving go to work and achieve designated levels of work and earnings. TransCen, Inc. is a SSA approved Employment Network. If you choose to work with TransCen, our staff will help you develop a plan for returning to work, including your career goals and the type of work you would like to perform. Before you start receiving services, both TransCen and you will agree on a plan and the services needed to achieve your employment goals. Both you and TransCen will sign the plan, a copy of which will be provided to you. This plan can be updated and changed as needed and as you meet your goals.